The MX194 RadiForce has an impressive factory-preset DICOM® characteristic curve. It guarantees distortion-free grey tone rendering of radiological images. 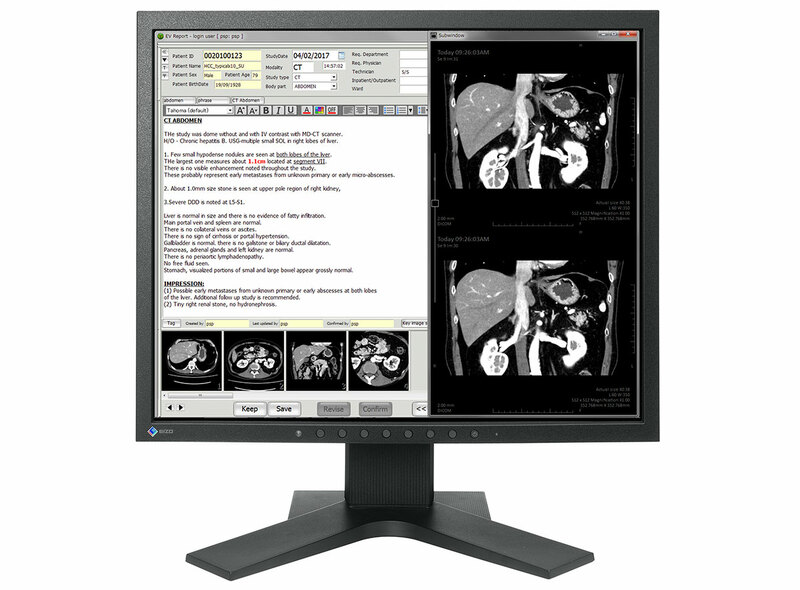 That is ideal for informative clinical reviews of images from digital image distribution.